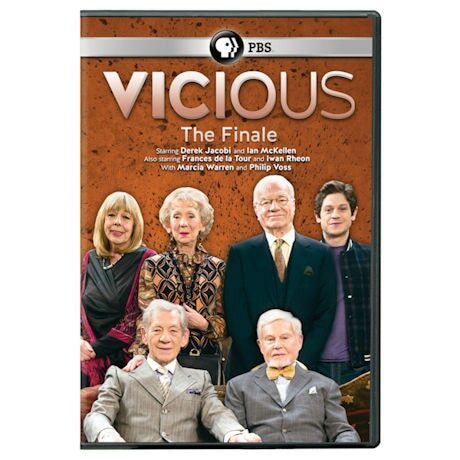 Starring Sirs Ian McKellen and Derek Jacobi as Freddie and Stuart, a gay couple in their 70s, this comedy series "always had a strong, loving heart beating beneath its mean-queen surface" (Slate). After two years of barbs and insults, the series finale special makes that eminently clear, as we see the real joy the two men take in their lives, in each other, and the quirky friends who are their family. Seen on PBS. 60 min, 1 DVD, SDH.